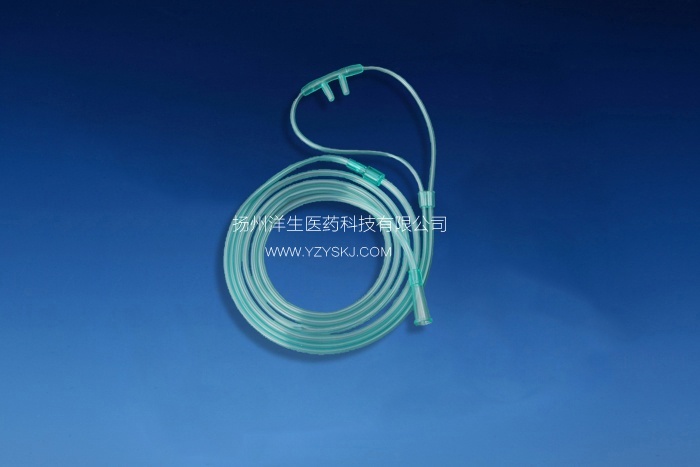 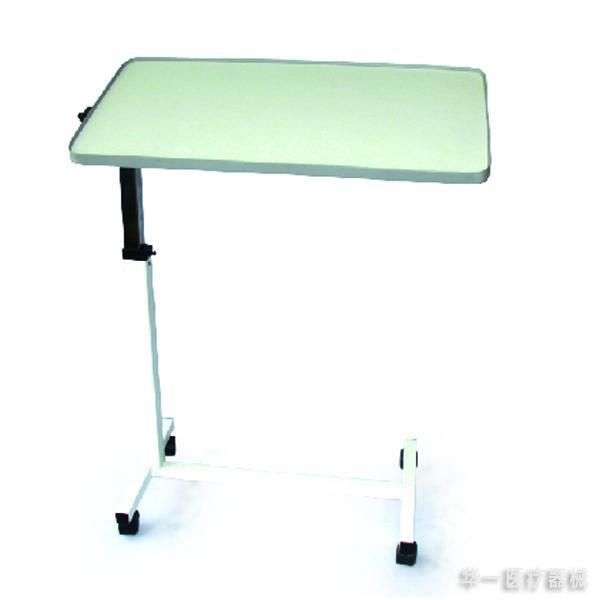 Zhejiang Jiayou Medical Device Co., Ltd.
zhejiang top-medical medical dressing co.,ltd. 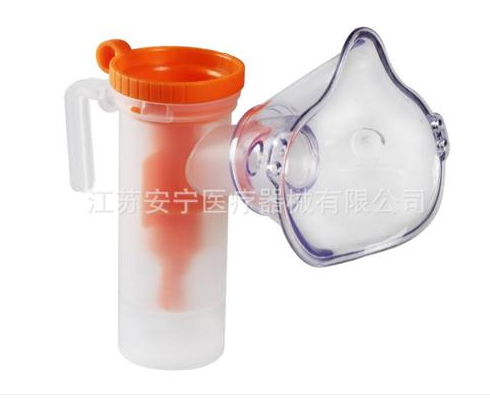 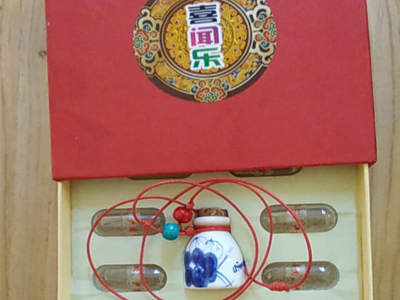 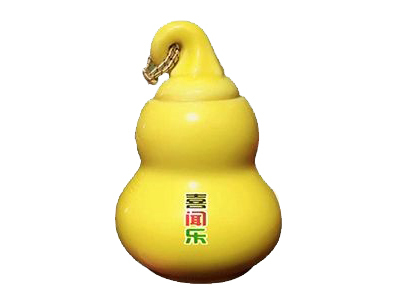 Zhejiang Naxiong Medical Equipment Co., Ltd.
Zhejiang Meiji Medical Equipment Technology Co., Ltd.
Shaoxing Zhongya capsule Co., Ltd.
Hengshui Jinyuan Medical Devices Co., Ltd.
Guangzhou Demi medical equipment Co.,ltd. 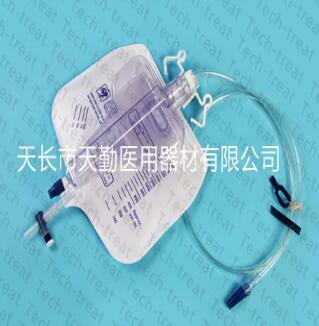 Jiangsu Taizhou Yongtai Medical Dressing Co.,Ltd. 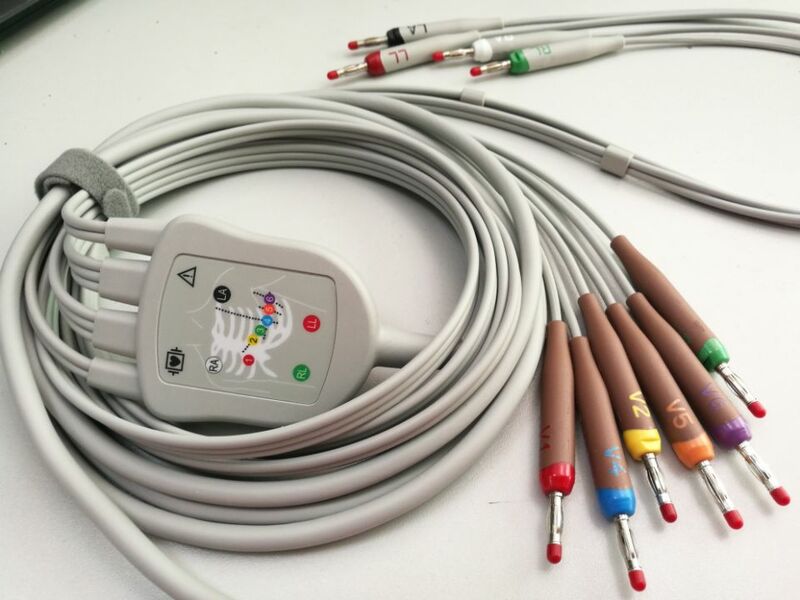 Jiangsu Anning Medical Devices Co., Ltd.